If you are a Sana Javed fan, here are a few lesser-known facts about her life before dramas and more details about her family too. From Sana Javed Dramagraphy to her real name, her schooling to her siblings’ pictures too, here’s everything. 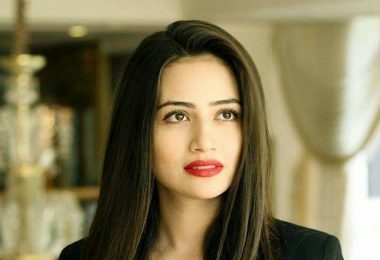 The common man’s dream girl and on every filmmakers’ wishlist, actor Sana Javed’s journey to what and where she is today is no less than a fairy tale. 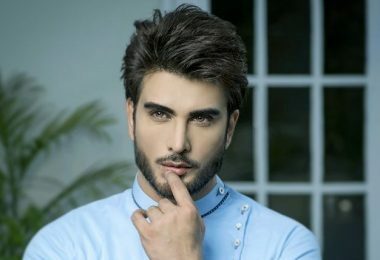 When the teaser of drama Khaani, featuring Feroze Khan and Sana Javed was released it took the Internet by storm. Sana Javed has made herself a fortune over the past couple of years. The diva seems to have a grip over the hearts of millions, thanks to her spectacular smile and looks. The Khaani actress is trending on social media again. Ever since Sana Javed has stepped into the drama industry, she has left people awestruck with her beauty. The 35-year-old has not taken too many significant risks but her style file has evolved considerably in the last one decade. 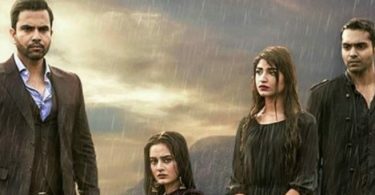 Pakistani actress Sana Javed is on cloud nine over the record-breaking run of her latest release Khaani, calling it an “overwhelming and extremely satisfying” feeling. 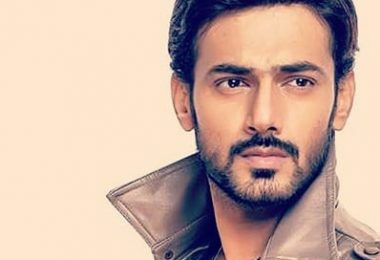 All details related to Sana Javed Dramagraphy and filmography are given as under, have a look! Sana Javed was born on 25 March, 1983 in Jeddah. She completed her primary education in the same city. She is a graduate of University of Karachi. 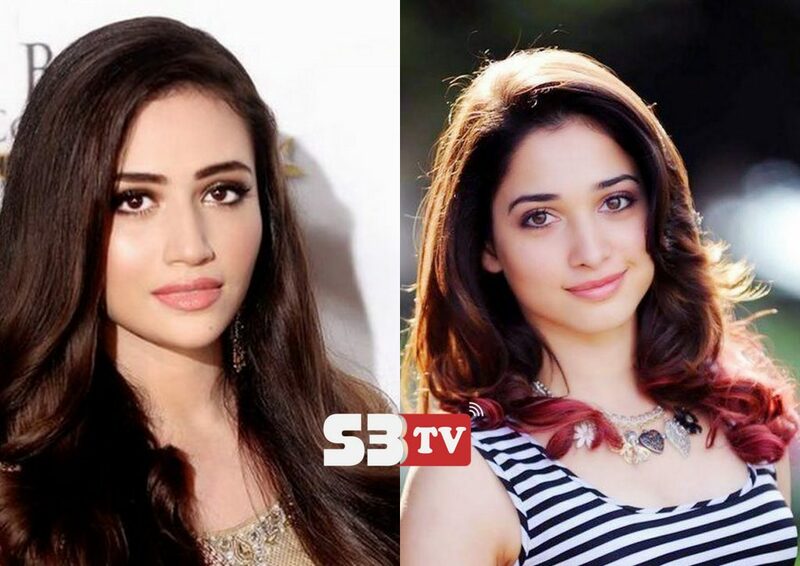 Let’s start Sana Javed Dramagraphy. 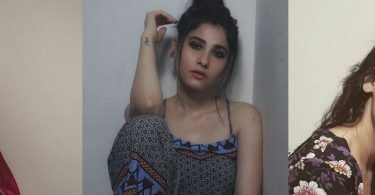 Sana started her showbiz career from modeling, she joined the entertainment industry in 2010 with her first debut Mera Pehla Pyar in 2010. She has been often compared with Indian actress Tamannah Bhatia, though she is older than her. No doubt, she is the primary choice for any director. She has made appearances in Shehr-e-Zaat, Meri Dullari and Meenu ka Susral. 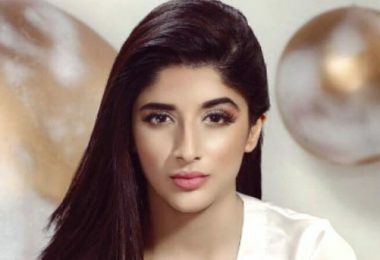 Drama serial “Zara Yaad Kar” becomes her recognition and she got fame over nights. Her drama that got positive reviews from the audience was “Mana Ka Gharana”. 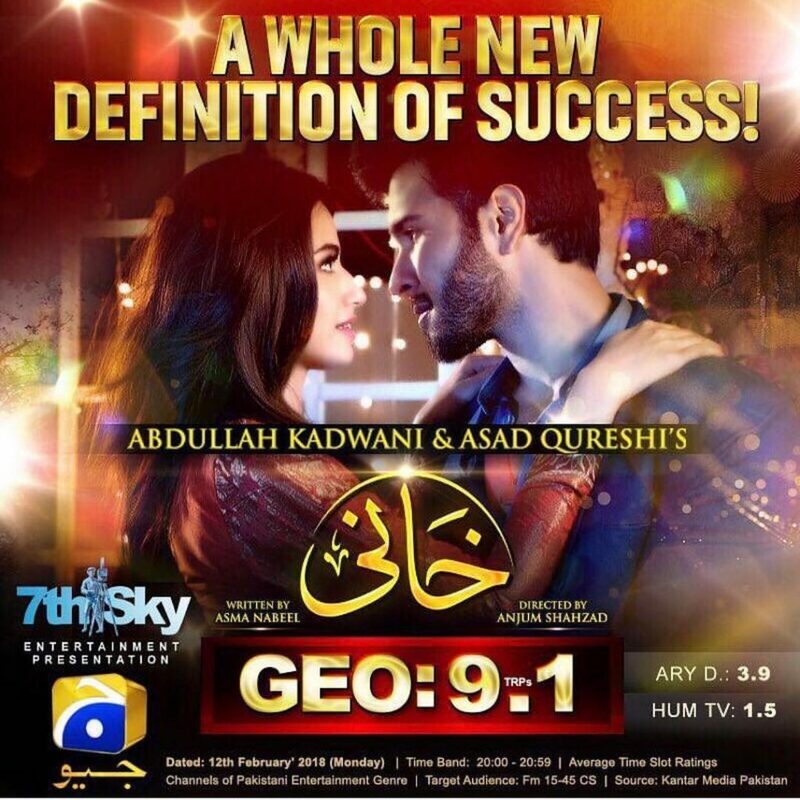 Pyaray Afzal has become one of the most watched dramas of Pakistan. Sana’s role was secondary though, she was successful to portray her role very well. In another drama serial, ‘Koi Deepak Ho’ she did a fantastic job.The drama had some good performances. Sana Javed has entered the world of silver screen in 2011 with an action thriller movie ‘Bhai Log’. 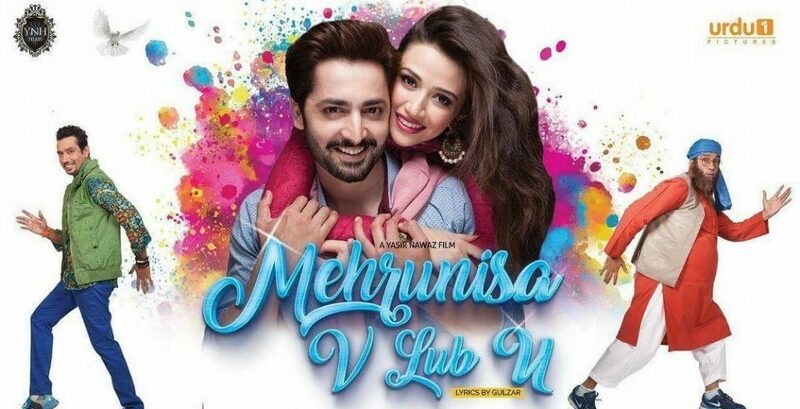 She has done another movie ‘Mehrunisa V Lub U’ opposite Danish Taimoor, directed by veteran director Yasir Nawaz the film has earned 20 crores at the box office. Hope you like our today’s celebrity Sana Javed Dramagraphy, filmography and life details. Don’t forget to share your comments below.